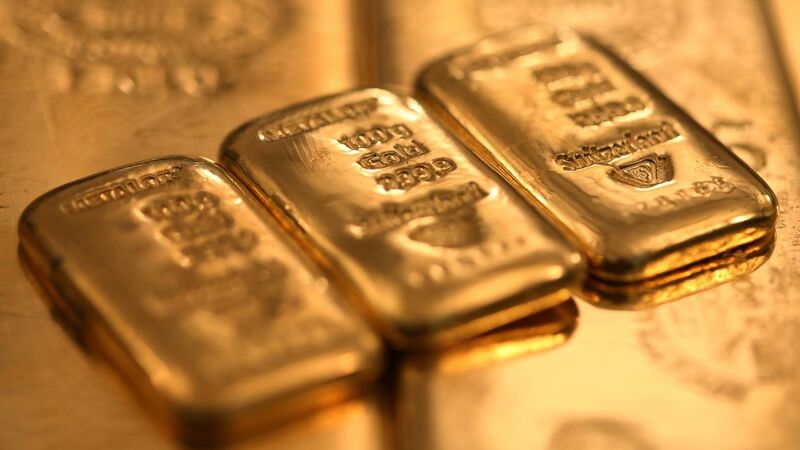 You are at:Home»Equity ETFs»When Will Junior Gold Miners ETFs Bounce Back? 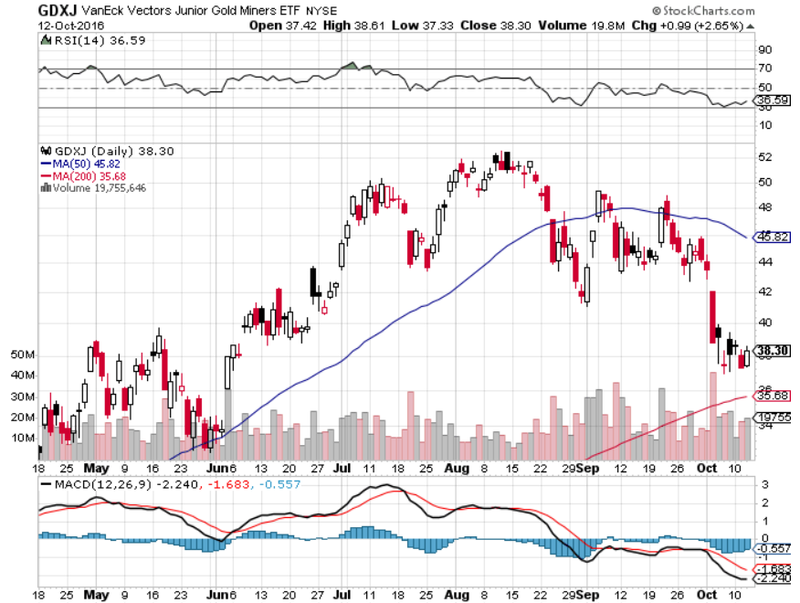 RELATED: Can Gold and Silver ETFs go Their Separate Ways? “I believe we have seen the worst for gold and are near the bottom, but if I’m wrong the junior producers are a safer bet. While some of the gold juniors will be taken out no matter what the gold price due to having world class gold projects, the junior producers are de-risked,” adds Seeking Alpha.